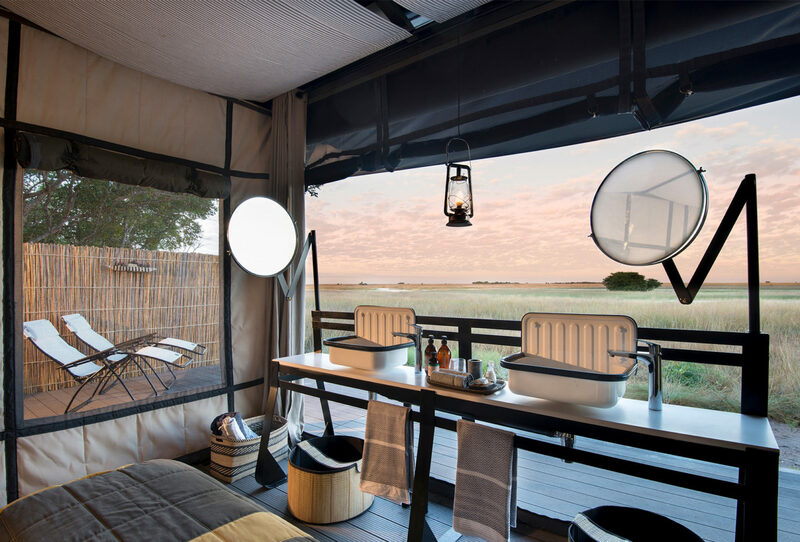 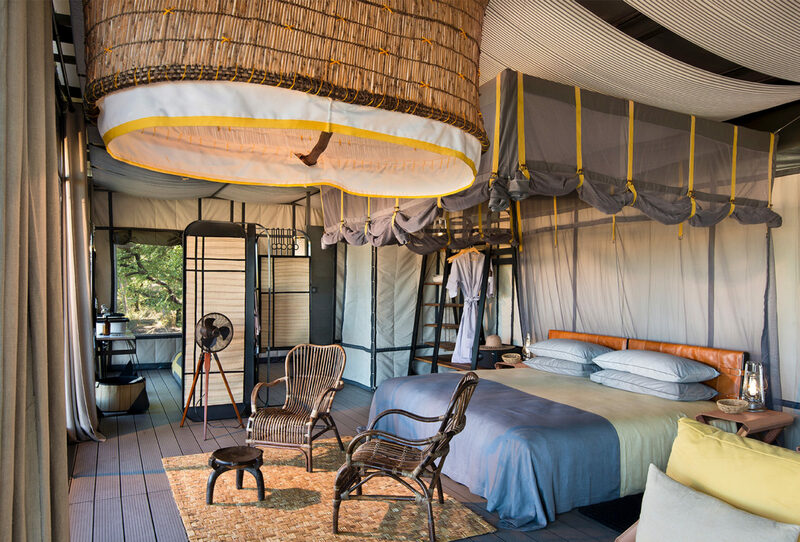 A brand-new addition to the Norman Carr Safaris portfolio, Time + Tide King Lewanika Lodge is an exclusive camp with incredible access to the unspoilt Liuwa Plains. 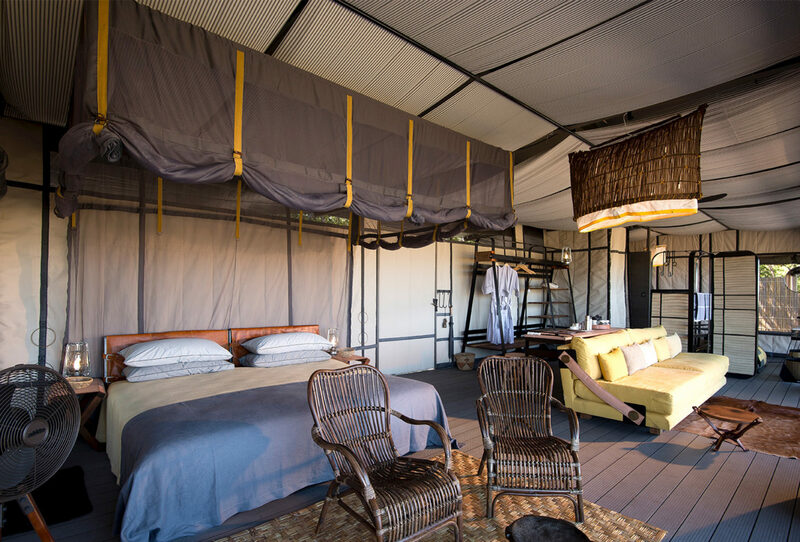 King Lewanika Lodge is proud to be the only permanent safari camp within the Liuwa Plain National Park, one of the least visited parks in Zambia. 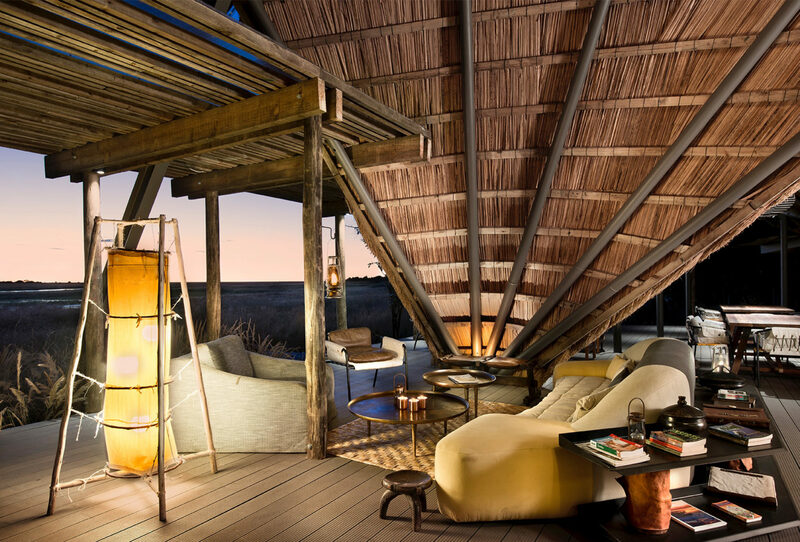 It opens the door to this remote wilderness from the comfort of six sumptuous villas with decks that look out over the vast, flat landscape. 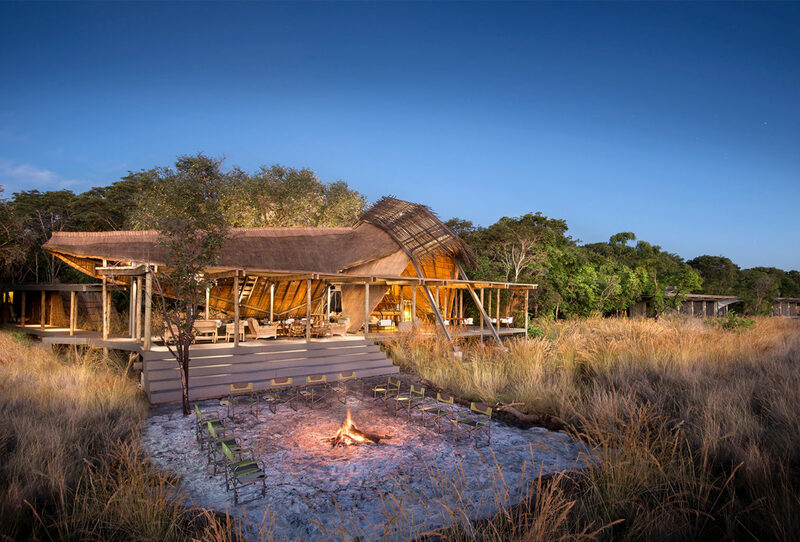 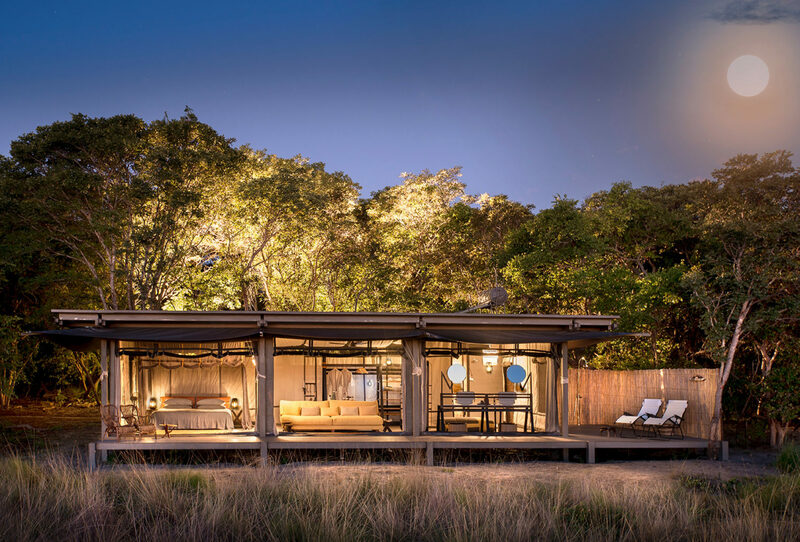 Although luxurious, the lodge has a traditional bush ambience with canvas walls, leather and cotton furniture and the use of natural materials like thatch and grass. 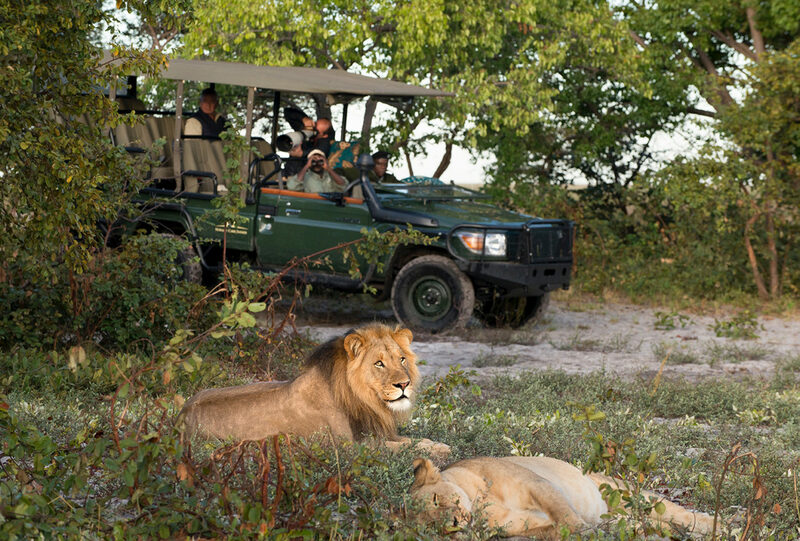 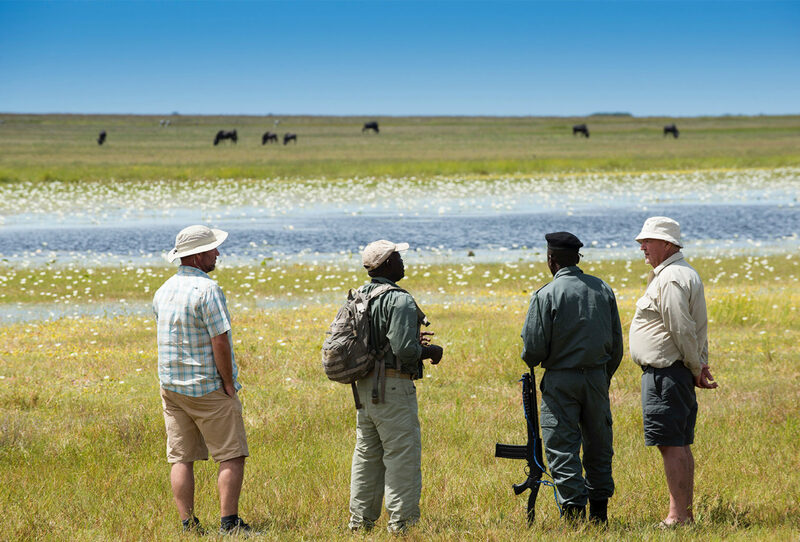 Stay here on your tailor-made holiday to Zambia and you will enjoy unrivalled access to the region with exciting safari activities led by highly knowledgeable guides. 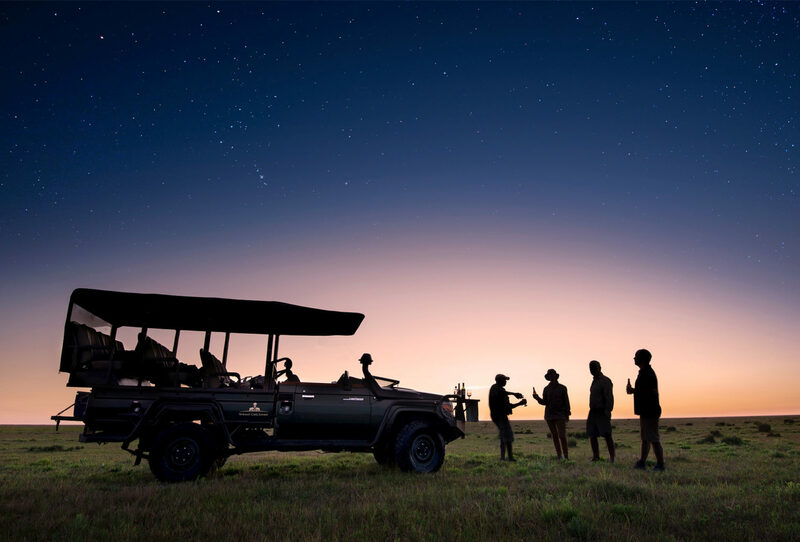 You will have the opportunity to spot the park’s famous lions and cheetahs, as well as witness the continent’s second biggest wildebeest migration. 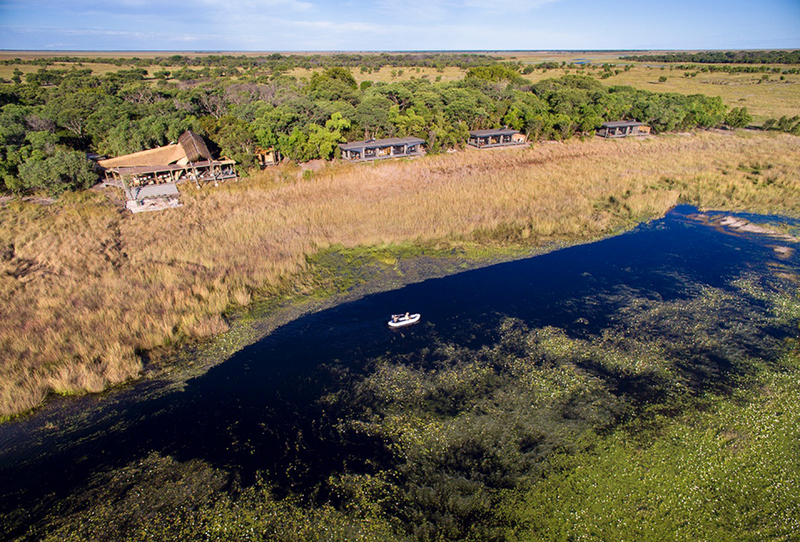 Thanks to its wild and secluded location, guests of King Lewanika Lodge are able to fully immerse themselves in the beauty of the plains.